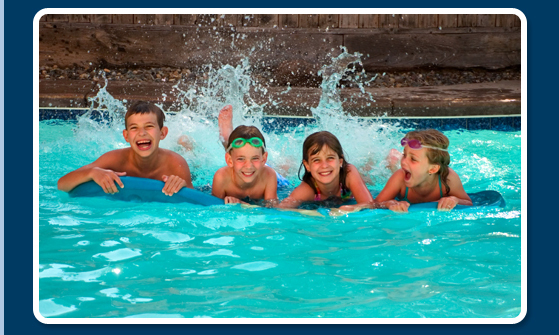 Welcome to Four Seasons of Topeka, Inc.
At Four Seasons of Topeka, Inc., we have spent over 40 years turning the dream of pool ownership into a reality for many discriminating homeowners in Northeast Kansas. We build backyard pools and spas with many optional features, including spectacular natural boulders, sitting areas and waterfalls. We also build simple but beautiful pools for budget-minded homeowners. Either way, you’ll be delighted with the outcome.